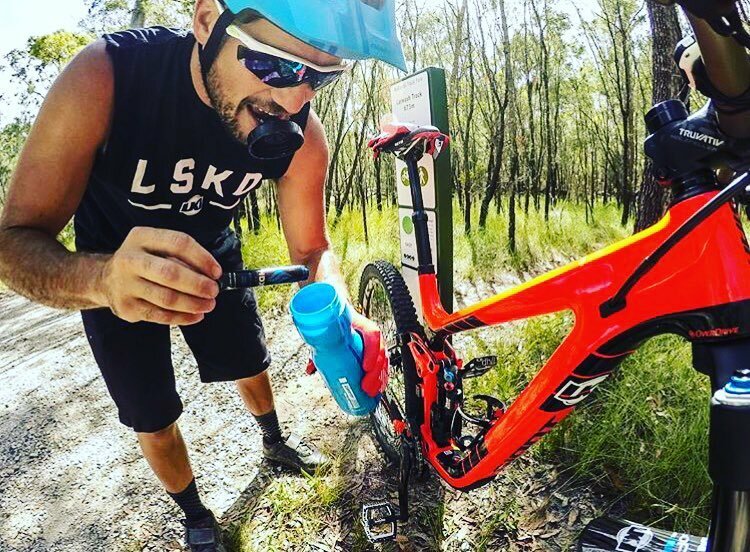 The sustained endurance provided from HDX Hydration Drink Mix comes from a combination of Vitamins B6 and B12 and fast and slow acting carbohydrates. Natural Crystalline Fructose and Maltodextrin are fast-acting carbohydrates providing immediate alertness, while Palatinose™ is a patented endurance carbohydrate providing sustained endurance to get you through intense activities. When taking HDX post-workout, these carbohydrates quickly replenish lost muscle glycogen (muscle energy). The mental focus provided by HDX Hydration Drink Mix is second to none. The combination of Folic Acid, N-Acetyl-L-Tyrosine, L-Tyrosine and the B Vitamins work to give you maximum alertness. The Branched Chain Amino Acids (Leucine, Isoleucine, and Valine) and CarnoSyn™ Beta-Alanine provide muscles with needed amino acids, speed recovery and buffer lactic acid. When taking HDX post-workout, these carbohydrates quickly replenish lost muscle glycogen (muscle energy). The mental focus provided by HDX Hydration Drink Mix is second to none. The combination of Folic Acid, N-Acetyl-L-Tyrosine, L-Tyrosine and the B Vitamins work to give you maximum alertness. The Branched Chain Amino Acids (Leucine, Isoleucine, and Valine) and CarnoSyn™ Beta-Alanine provide muscles with needed amino acids, speed recovery and buffer lactic acid. Leucine, Isoleucine, and Valine provide instant food for hungry muscles and stimulate protein synthesis to help repair and build new ones. CarnoSyn™ Beta-Alanine is patented and clinically proven to buffer lactic acid and increase endurance. The Citrulline in HDX Hydration Mix is an important precursor to Arginine and may help boost blood flow by boosting nitric oxide levels. The advanced electrolyte blend is a high-performance mix of seven of your body’s most important electrolytes. Electrolytes are needed to keep your neurotransmitters firing and reach your maximum performance potential. Periods of intense performance increase free radical damage in your body. The Selenium in HDX Hydration Drink Mix boosts Glutathione, the “master antioxidant” and one of the most powerful free radical scavengers available to your body. By addressing the multiple areas of need in high-performance athletics, HDX Hydration Drink Mix is a complete performance product for the modern athlete. Body and mind must work together with all its nutritional demands to truly perform at the highest level. to stay hydrated throughout the day both during sport or everyday life tasks like work. Electrolytes - Keeps electrical currents charged and moving in the entire body. 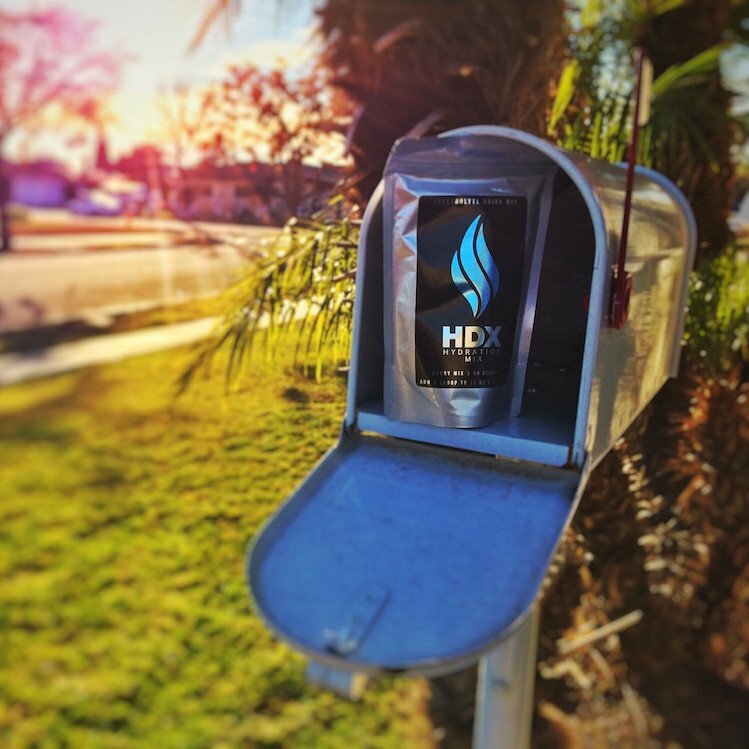 Is HDX an energy drink? Hell No! HDX has no caffeine or stimulants like those found in energy drinks. HDX is all about healthy hydration. What makes HDX so environmentally friendly? How much does one serve make?